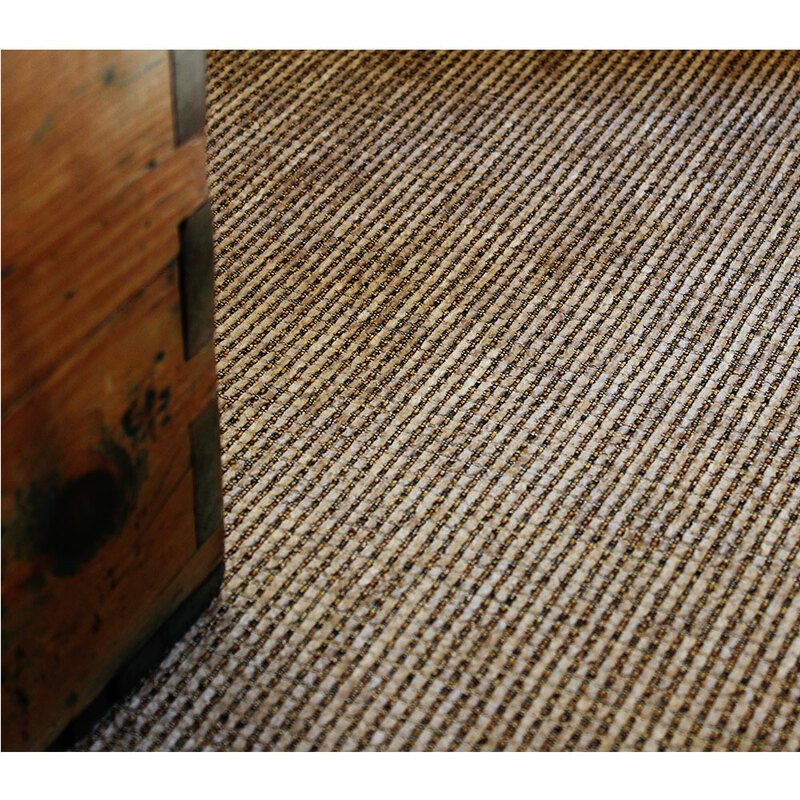 Made in South Africa from 100% polyester, our synthetic rugs come complete with an anti-slip polyester and rubber dot backing. 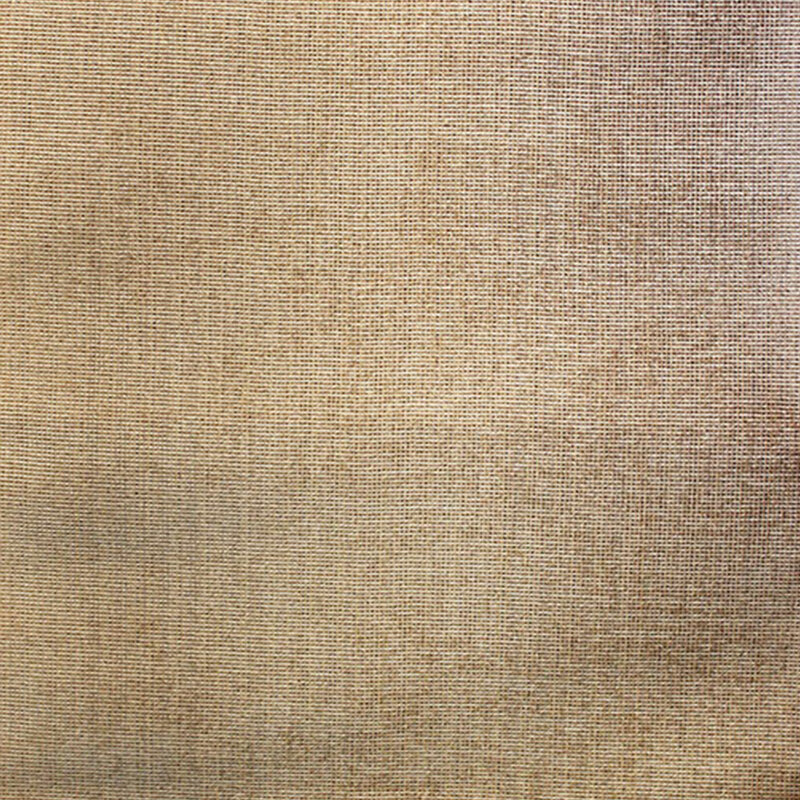 They are UV resistant and mildew resistant, as well as being superior to other synthetic rugs thanks to their insulating properties in the presence of dampness. 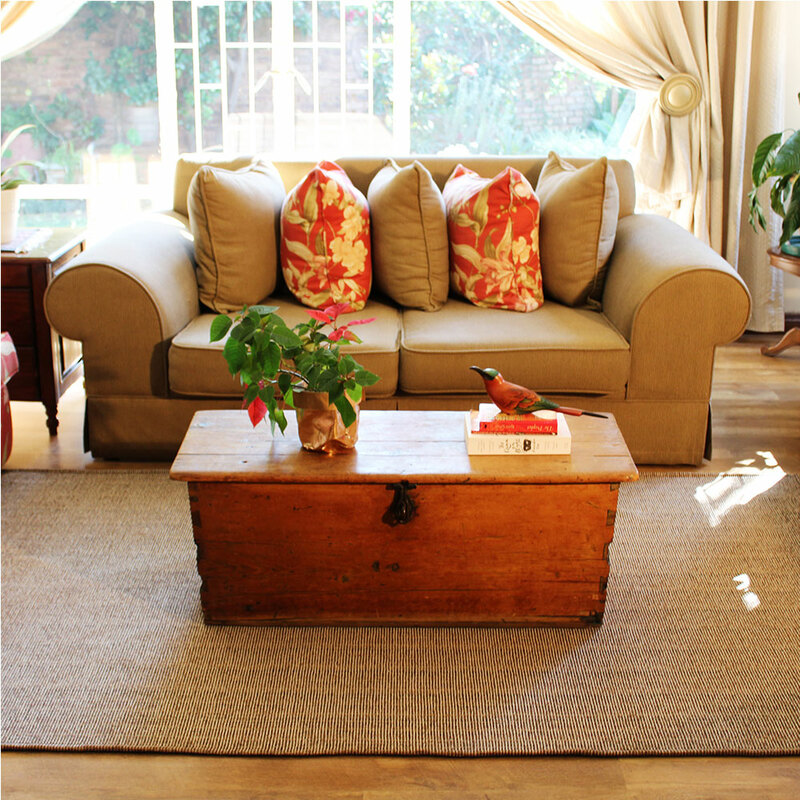 Looking much like jute, this awesome rug is super easy to clean! This way you can get the look without the cleaning hassles. 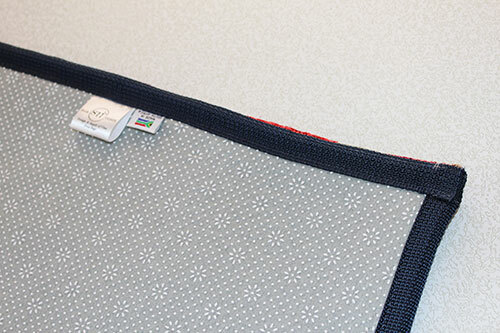 The flat weave not only discourages pets from digging claws and paws into the rug as is prone to happen with rugs that have a pile height, but is also very easy to maintain and clean when it comes to pet stains and dirt. 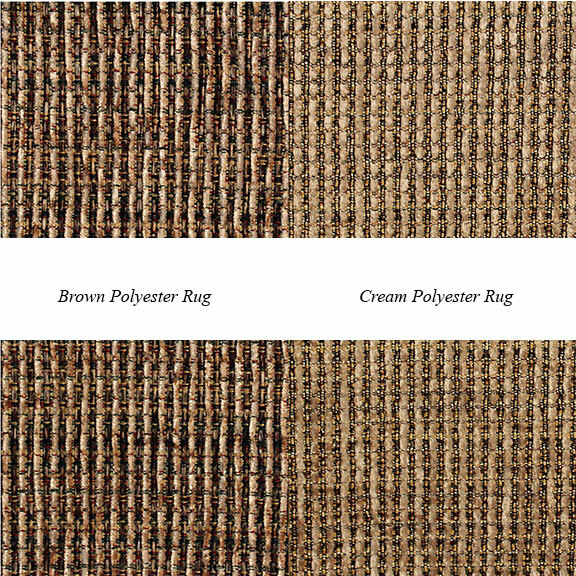 Our synthetic rugs are an affordable choice for making living spaces in the home look like a million dollars but are still practical for homes that have pets and toddlers. 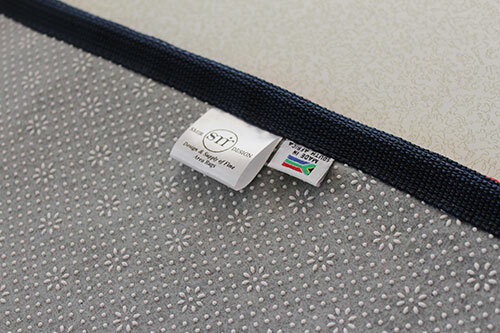 They are woven at a Johannesburg loom and we do the finishes ourselves with our sewing machines, ensuring that you get the best quality. 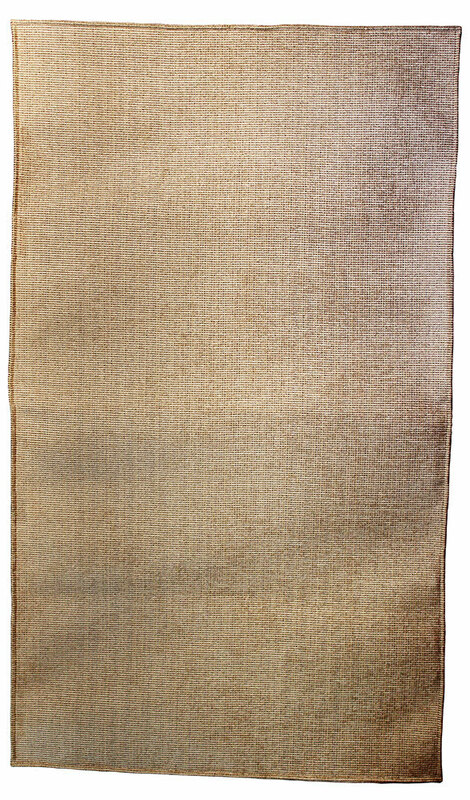 Notify me when Plain Cream rug Plain Cream Rug is available.